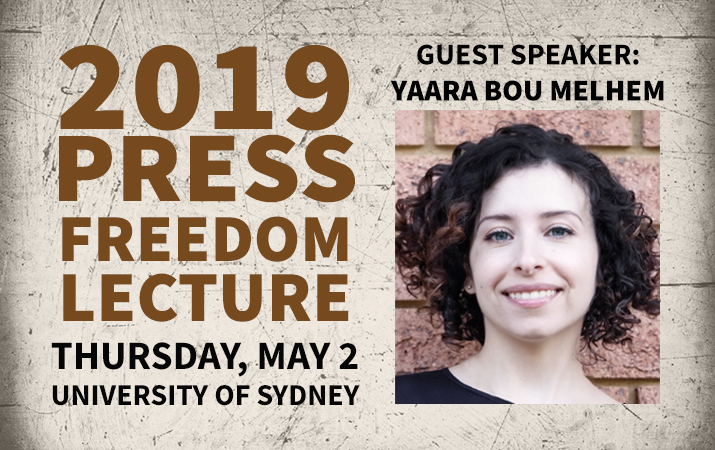 To celebrate UNESCO World Press Freedom Day, independent journalist and filmmaker Yaara Bou Melhem, will deliver the 2019 Press Freedom Lecture, which is being held to raise funds for the Media Safety & Solidarity Fund. 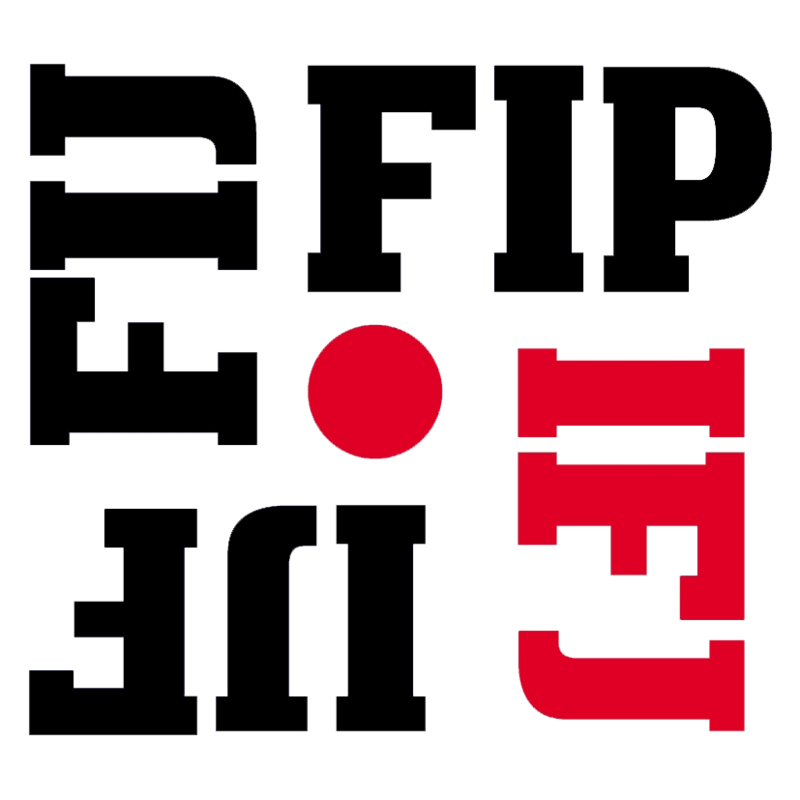 Excerpts from Yaara Bou Melhem’s documentary about Maria Ressa, Philippines press freedom campaigner and founder of independent website Rappler will be screened on the night. This will be followed by a Q&A session with host Hugh Riminton. The lecture will be followed by drinks and networking. Tickets are $45 for MEAA members, $15 for students, $60 for non-members. If you cannot attend the event, you can still make a solidarity donation here. Yaara Bou Melhem is an intrepid independent journalist and filmmaker. Yaara’s films include exclusive reports where she crawls through Syrian rebel-held tunnels, films in lawless Libyan jails after the fall of Gaddafi and follows cannabis farmers in Lebanon joining the fight against ISIS. She has also gained rare access to places in Kazakhstan, filmed in remote Aboriginal communities on taboo subjects like youth suicide and reported more uplifting stories about doctors giving free health care in Nepal, a greening the desert program in Jordan and a mangrove restoration project in Indonesia. Her recent observational documentary films include following a former journalist who renounced his Australian citizenship to create an independent Indigenous nation. Yaara has also gained access to deeply conservative Saudi Arabia and followed two young women hosting a design event that is pushing boundaries of art and tradition. She is currently directing and producing an observational documentary about Time Person of the Year, Maria Ressa as she battles against disinformation and the manipulation of social media giants to undermine democracies worldwide. 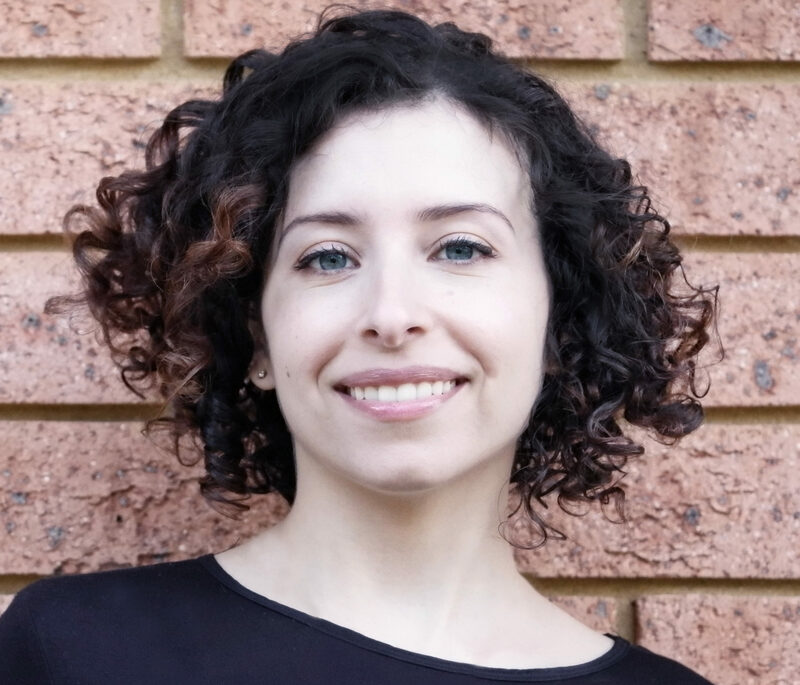 Yaara has won two UN Media Peace Awards, accolades from the New York Festivals Awards, a Hong Kong Human Rights Press Award and several Walkley Awards for her films.